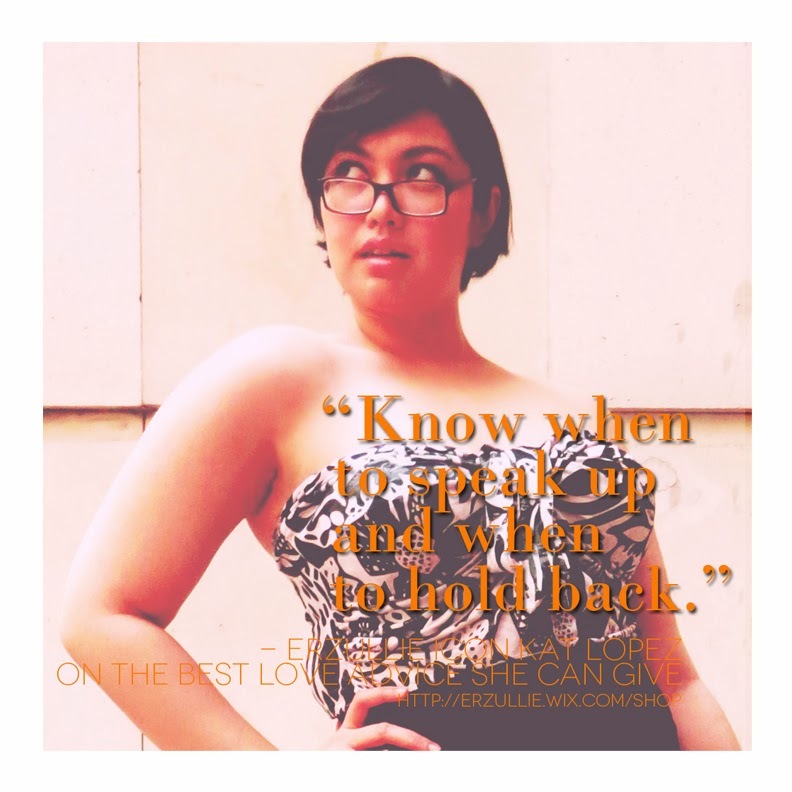 Fill in the blank ladies: The kind of lover that I really want would be _____________. Take it from one Erzulliesta to another. 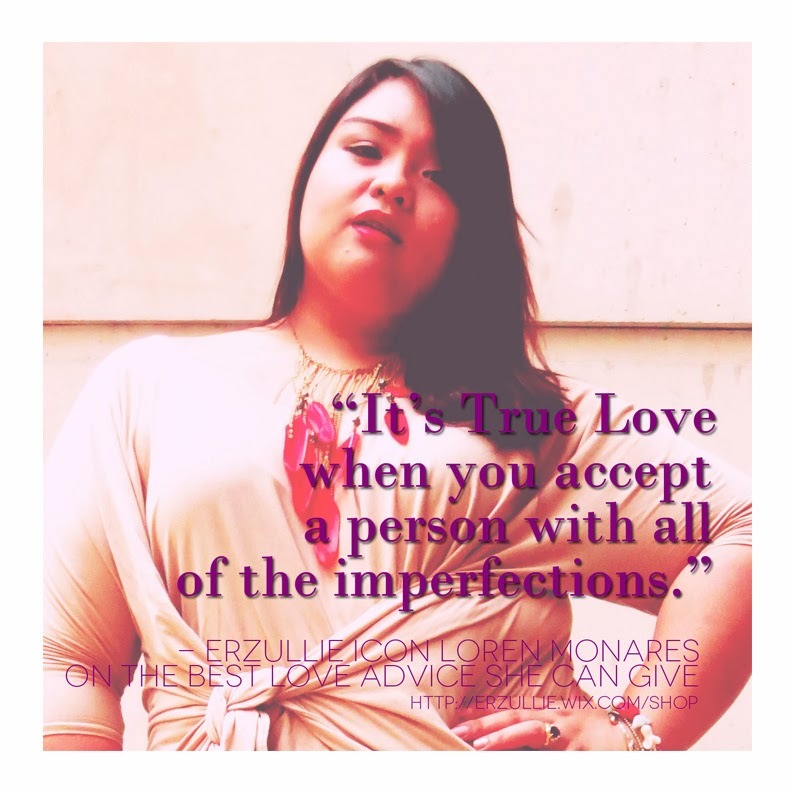 We asked the 2014 Erzullie Icons and Plus Size Models, Kat Lopez, Loren Monares and Monica Reyes about the best advice on love they can ever give to another Erzulliesta. 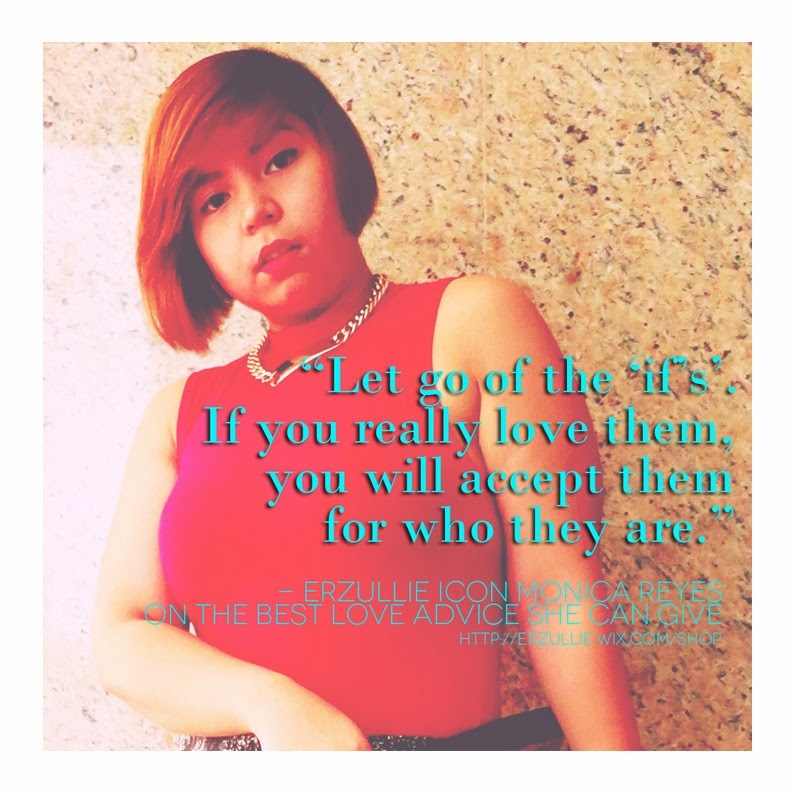 Speaking of love, we would definitely love to see you ladies at the Erzullie booth, Super Sale Bazaar, World Trade Center, Pasay City on February 28-March 2, 2014 (11am-10pm). Enjoy the release of the Resort 2014 collection, 50% off on some of the items and free professional personal shopper service.